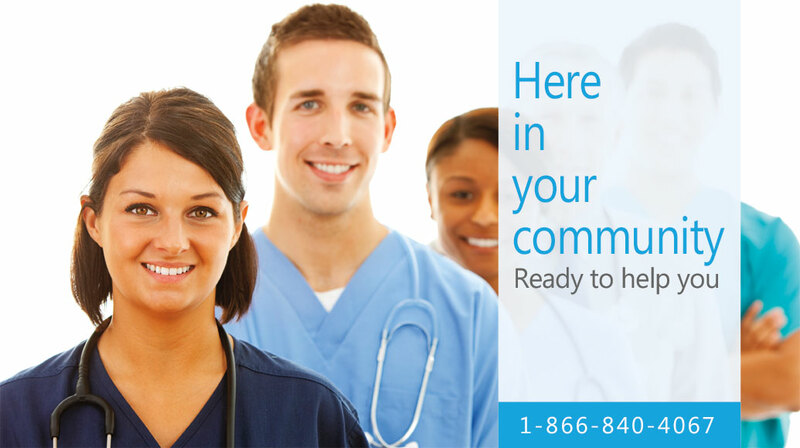 MedScripts Medical Pharmacy | A Community Pharmacy with World Class Services! A Community Pharmacy with World Class Services! MedScripts serves all the pharmacy needs of our patients. Our team of MedScripts pharmacists will create an individualized care plan to maximize your treatment outcome. Our pharmacists are available to personally answer any questions you may have about your medications and therapy process. Friendly, local pharmacy experts to answer your questions. Our Pharmacist’s and Nurses are available 24 hours a day, 7 days a week, even holidays. We’ll help navigate insurance benefits and, locate copay assistance as needed! Copyright 2012 MedScripts Medical Pharmacy. All Rights Reserved.